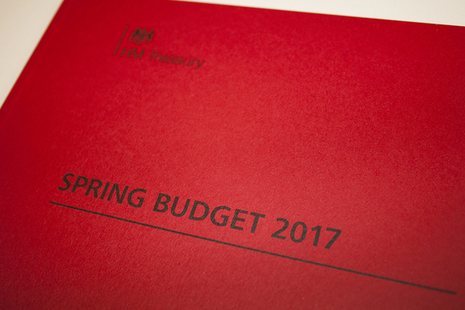 Philip Hammond, gave his first Spring Budget last week and we have highlighted below some of the main announcements that will affect businesses and some individuals. The relatively new tax free dividend allowance of £5,000 will reduce to £2,000 from April 2018. Making Tax Digital (MTD) will not become mandatory for small businesses and landlords with turnover below the VAT threshold until April 2019. The National Living Wage will increase to £7.50 per hour from £7.20 from April 1017 and there will also be smaller increases in the National Minimum Wage. The personal allowance, which is the money you can earn before paying any tax, will increase to £11,500 from £11,000 in April 2017. It is expected to further increase to £12,500 by 2020. Fuel duty will remain frozen next year. Today, 15 March 2017, the Chancellor announced that the increase in Class 4 National Insurance Contributions will no longer go ahead. This is as a result of it being pointed out to him and the Prime Minister that an increase in NICs goes against their 2015 general election manifesto. Class 2 NICs will still be abolished from April 2018.